Welfare Fraudsters Using FOOD STAMPS To Buy HEROIN! That’s it…I’m done with all these stories coming out how Americans and ‘NOT’ Americans are abusing the system and ruining it for people who actually deserve assistance. Shut down food stamps and start up the soup lines, and I’ll bet people start working again. This is disgusting. Give a man a fish, he’ll eat for a day. Teach a man to fish…he can feed himself, his family and those in need for the rest of his life. However, that’s not how things have been running for far too long and now all we have are people who not only want someone to give them a fish, but they want that person to gut it, cook it, serve it and feed it to them as well. We are so doomed! The alleged fraudsters stole $187,241 in Supplemental Nutrition Assistant Program benefits, $46,494 in subsidized day care, $37,052 in government-funded benefits such as Medicaid, $11,348 in monetary assistance, and $5,523 in the Low Income Energy Assistance Program. “April’s cases range from SNAP benefits trafficking in exchange for cash to buy heroin in Williamsport to $52,909 in combined SNAP, medical assistance and LIHEAP fraud in Warren County (Pennsylvania),” Inspector General Bruce R. Beemer said in a statement. “Our investigators are zealous in pursuing all cases, regardless of the amount, because it’s taxpayer money and stopping fraud means making those benefits available to Pennsylvanians who truly need them,” Beemer added. 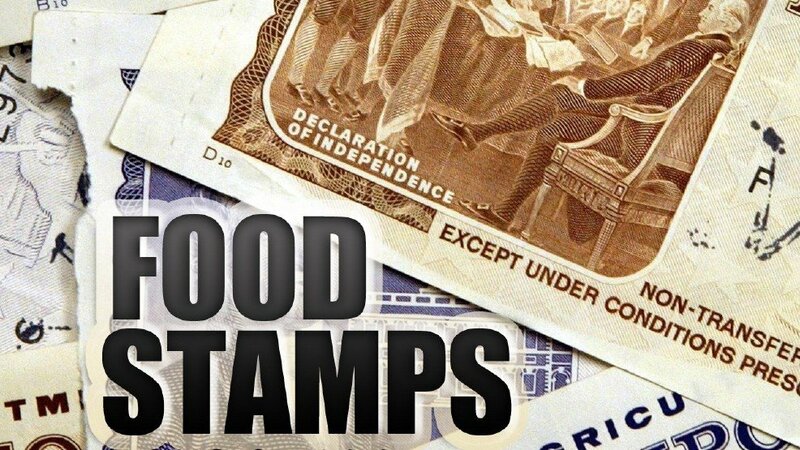 The Federal welfare programs, like food stamps, have been converted to a system of vote buying with tax dollars. The Dems have perfected this stealing of tax dollars for their voter pools. If food stamps was really about providing the needy with food, there would be a way to police what these stamps buy, instead of providing a credit card used anywhere. What started as soup kitchens a very long time ago, where the hungry would have to go to get food if hungry, has turned into programs that now has 50 million +/- now living off of the tax payers. And heaven forbid these folks be inconvenienced by having to wait for a check in the mail or have an address to mail it to. Now their credit card is re-filled so they wont get too mad if the money is a day late. Someone remind me…what food group does heroin fall under?